Xiaomi announced today a sub brand called as Mi Ecosystem which is also known as MIJIA, which literally means Xiaomi Smart Home. The Chinese company has announced an array of products under this brand. 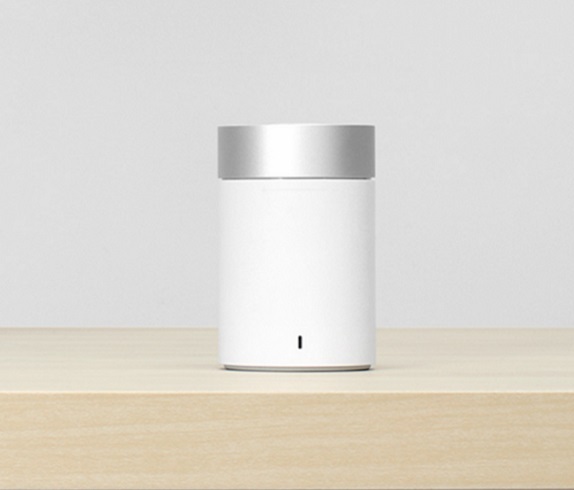 Along with the rice pressure cooker, Xiaomi has announced second generation Mi Water Purifier, Bluetooth Speaker and Mi Router 3. First up, the small Bluetooth speaker supports Bluetooth 4.1 and can be used with mobile devices. The Bluetooth Speaker comes with a 1200mAh battery which offers 7 hours of continuous playback. It measures 60.0mm x 60.0mm x 93.3mm and the maximum output power is 5W. It also has a small LED indicator at the front. Finally, the speaker has built-in microphone for hands-free calls and has support for 10 meter connection distance. Next up, the Mi Water Purifier 2 uses RO reverse osmosis technology that removes heavy metals, antibiotics, organic filtration technology, with four layers purification filtration system. This also helps you remove home tap water rust, scale, bacteria, antibiotics and unpleasant odors. The advanced filtration technology can intercept more than 0.0001 microns substance, ultrafiltration water purifier precision 100 times. 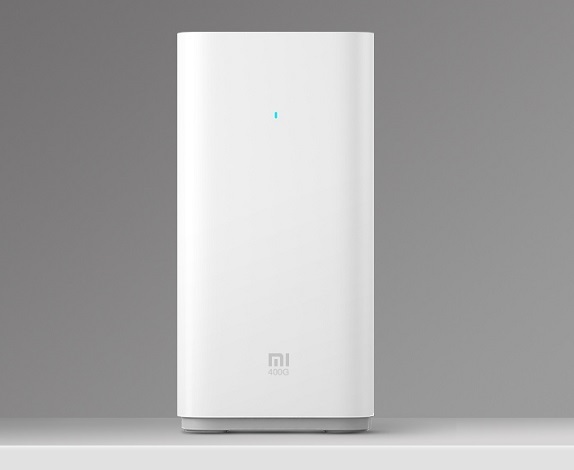 Xiaomi says that the Mi Water Purifier 2 can purify 76 barrels of bottled water every day. The water flow rate on the purifier is 1 litre per minute. The Mi Water Purifier 2 measures 260x205x410 (mm) and weighs 11.8 kg. It has built in WiFi support and informs you about the water quality of the tap water via Android or iOS app. It also reminds you when a filter needs to be replaced. You can also purchase these filters easily using the app. The company had first launched the water purifier in July last year. 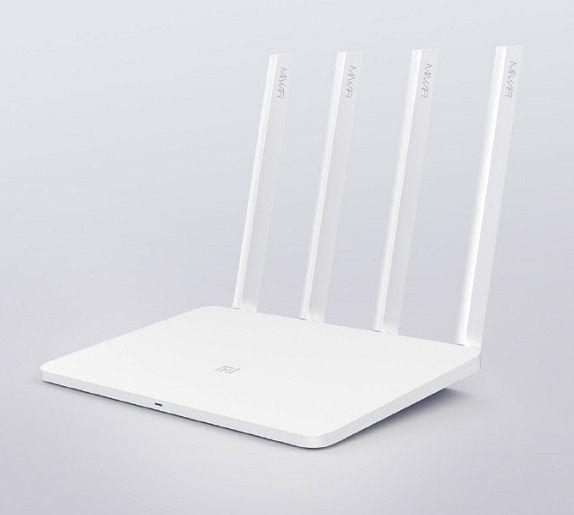 Xiaomi has also announced the Mi Router 3 with four antenna design which helps it offer stronger signal strength. It supports 802.11ac Wi-Fi connectivity which is three times faster and comes with 128MB Super Flash inbuilt. The router uses four external omni-directional, multi-element high-gain antenna which results in performance enhancement. An exclusive app provides rich audio and video content and fun functional plug.